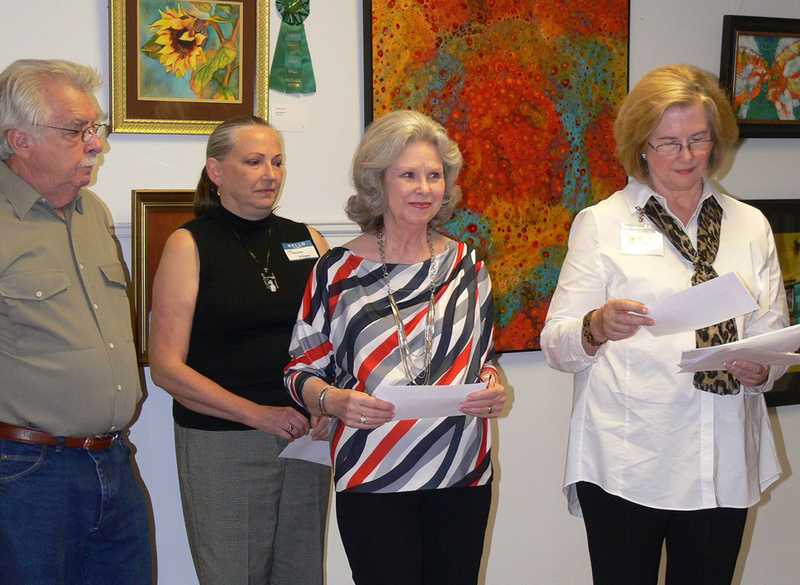 Congratulations to the following Elmore County Art Guild members that received awards and thank you to all that entered the 2018 ECAG “Tallassee NOW & Then” show. 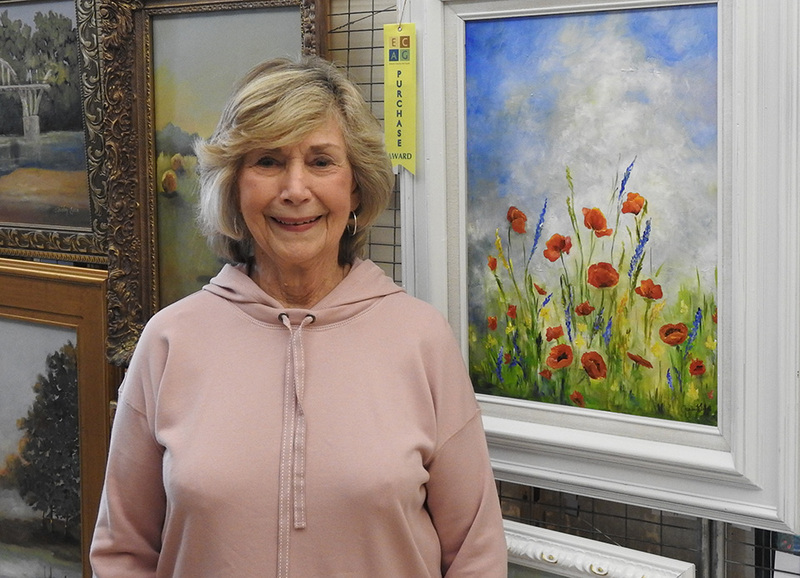 This years show, chaired by Shirley Esco vice president of the Elmore County Art Guild, exceeded last year’s show in the number of entries and awards. We would also like to thank this year’s judges Beth Nobles and Leigh Anne Butler. This website was made possible through a grant from the Dixie Art Colony Foundation. 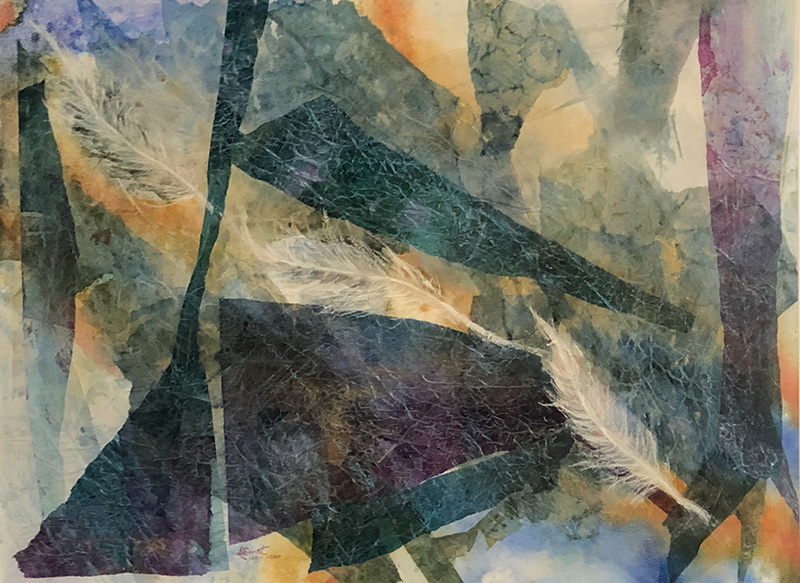 The Dixie Art Colony Foundation strives to engage, inspire, and educate artists and the public at-large about the legacy left behind by the Colonists. 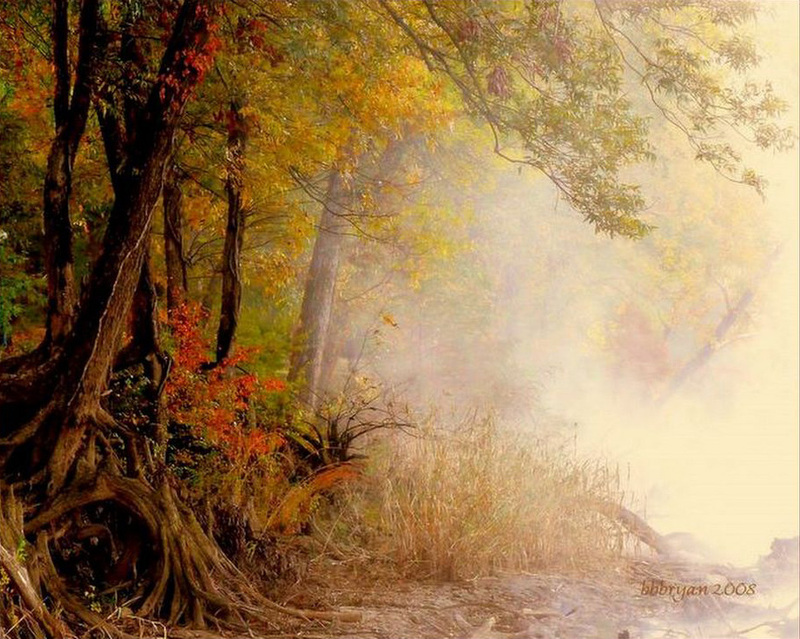 Join them as they continue to explore the legacy of the Dixie Art Colony and nurture the next generation of artists.